Hop the globe with this traditional arabic silhouette with gathered fullness and cuffed hem to make a style statement. 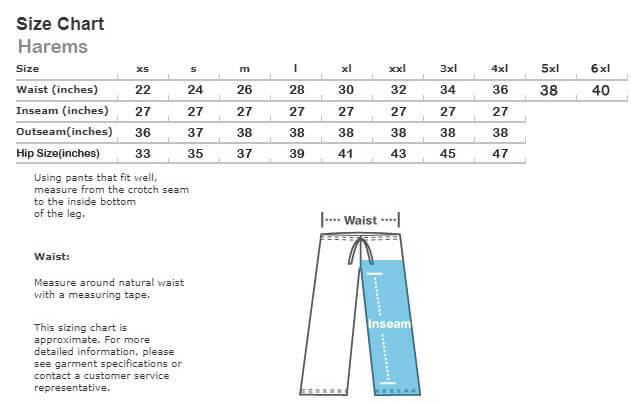 Made of poly Viscose fabric and elastic waistband. 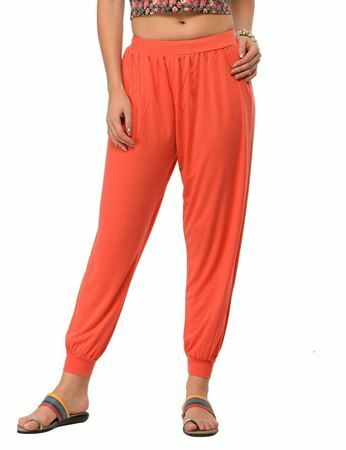 Frenchtrendz Harem pants is a trendy and comfortable legwear.